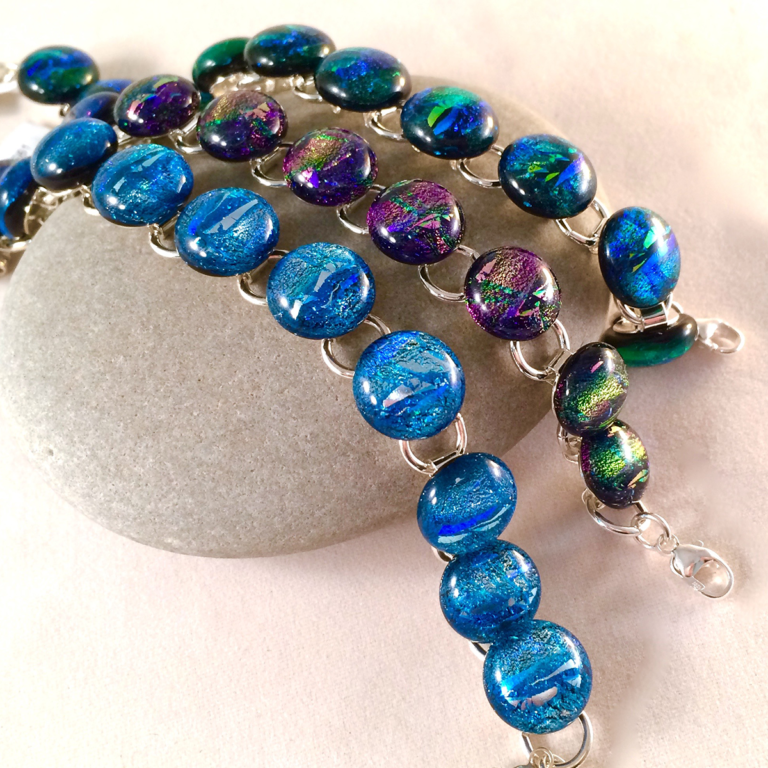 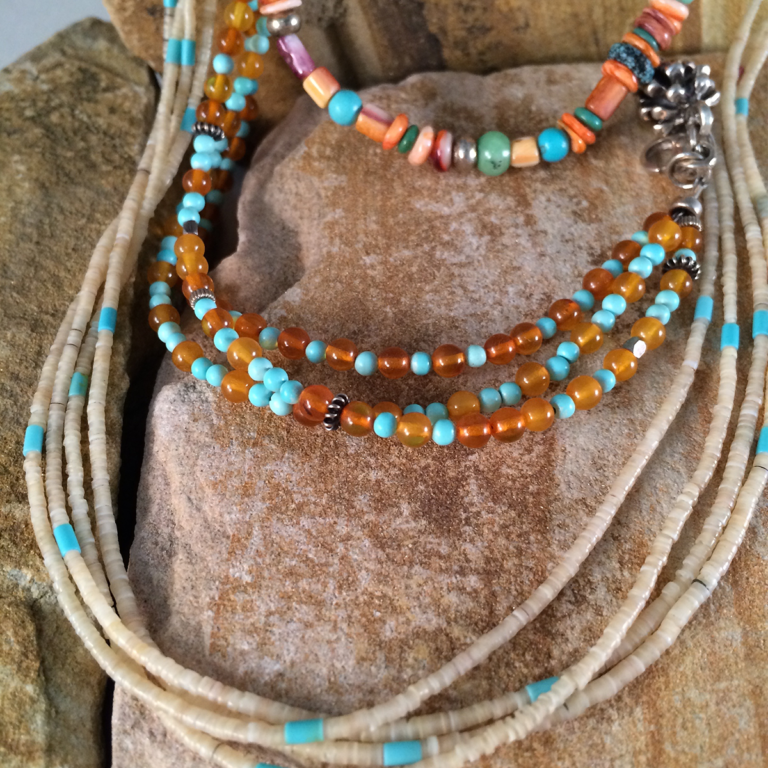 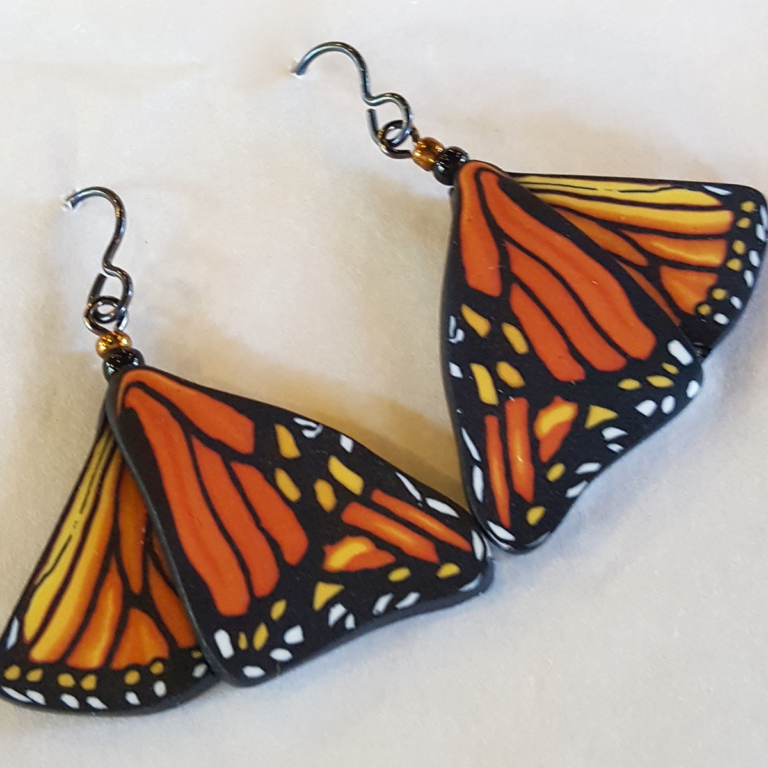 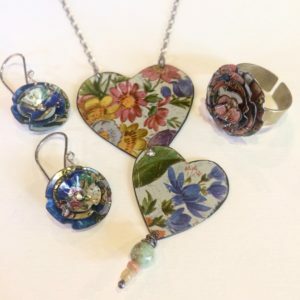 Leslie Scholz of Green Bird Studios describes her work as one of a kind pieces of wearable art. 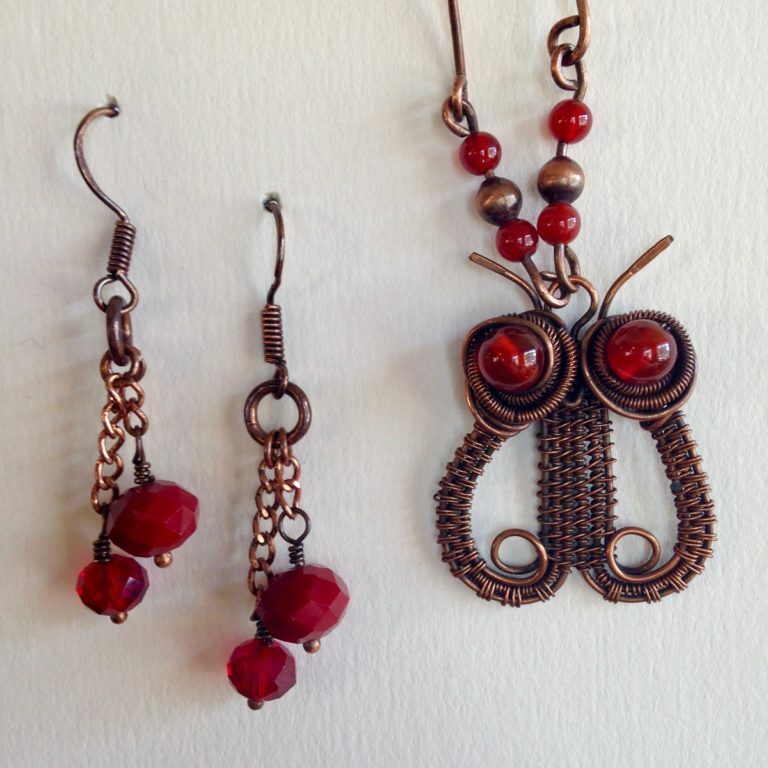 She describes her work as organic, bohemian, ethnic or tribal. 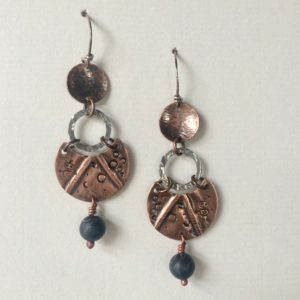 She works mainly in copper. 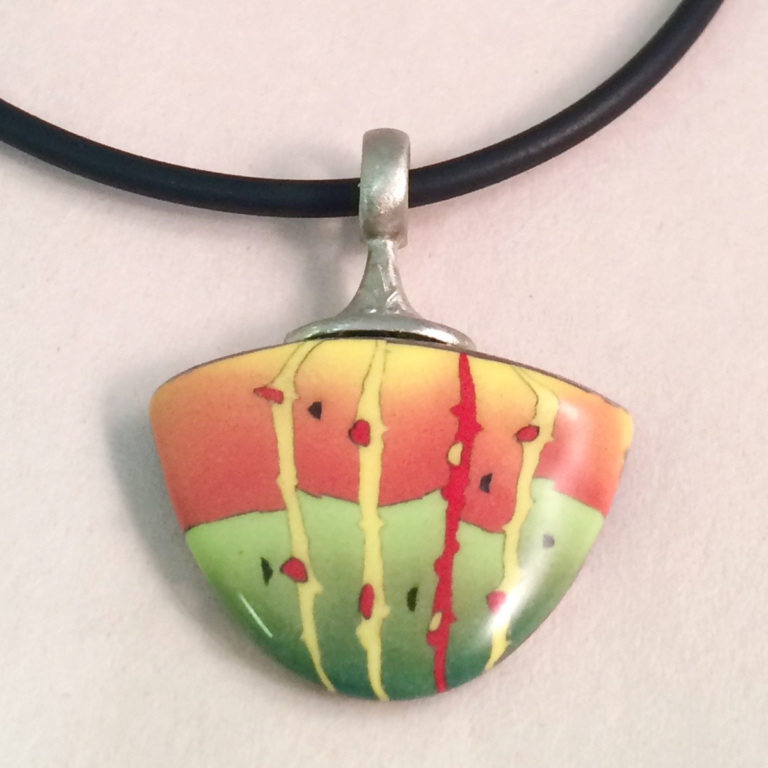 It provides a warm, beautiful variety of colors when heated or treated with various chemicals. 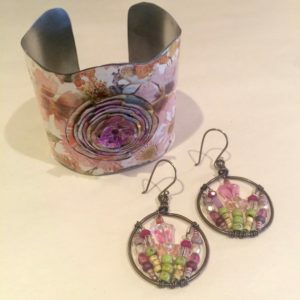 Recently she has combined her craft with her love of “junking” by up-cycling vintage tin containers and trays. 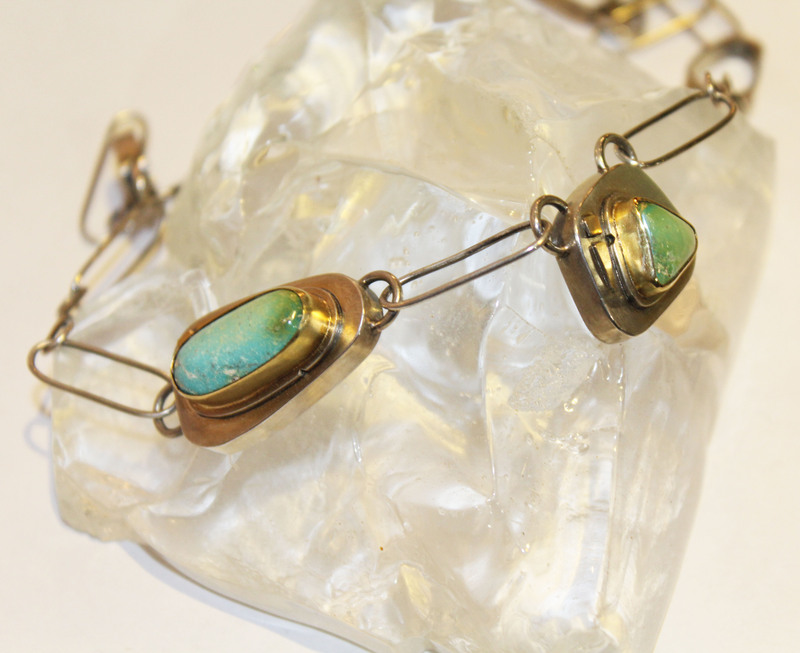 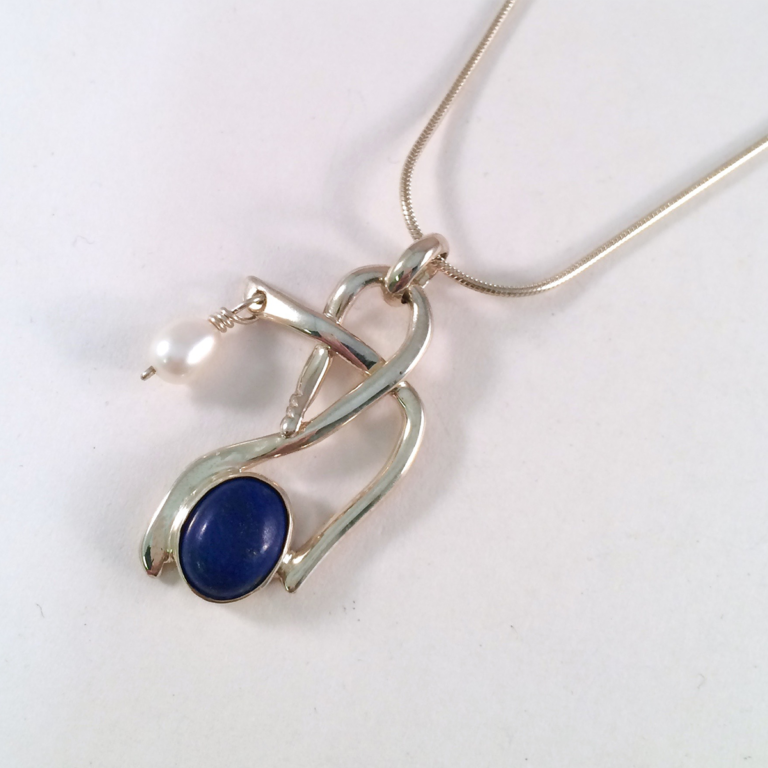 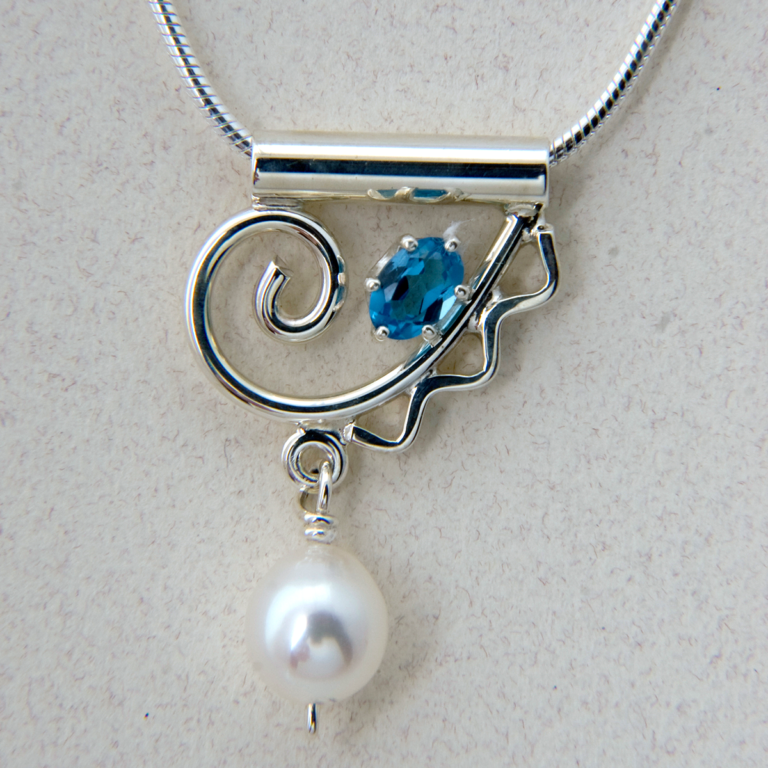 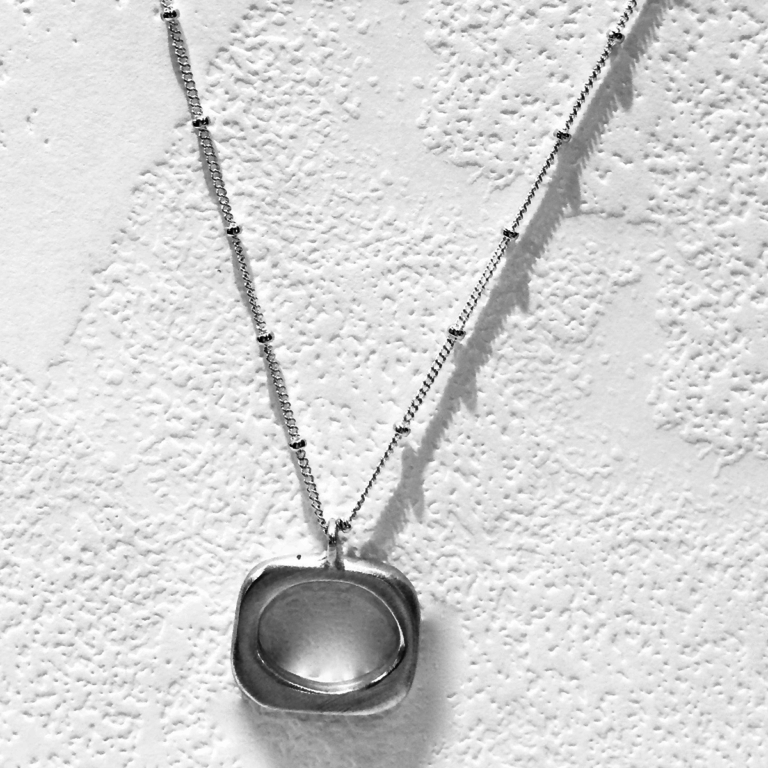 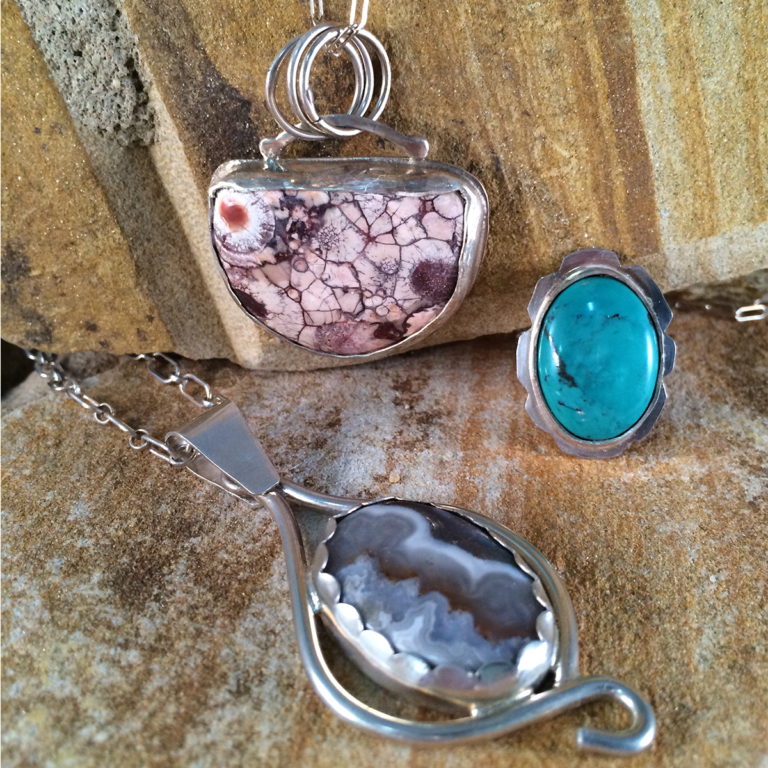 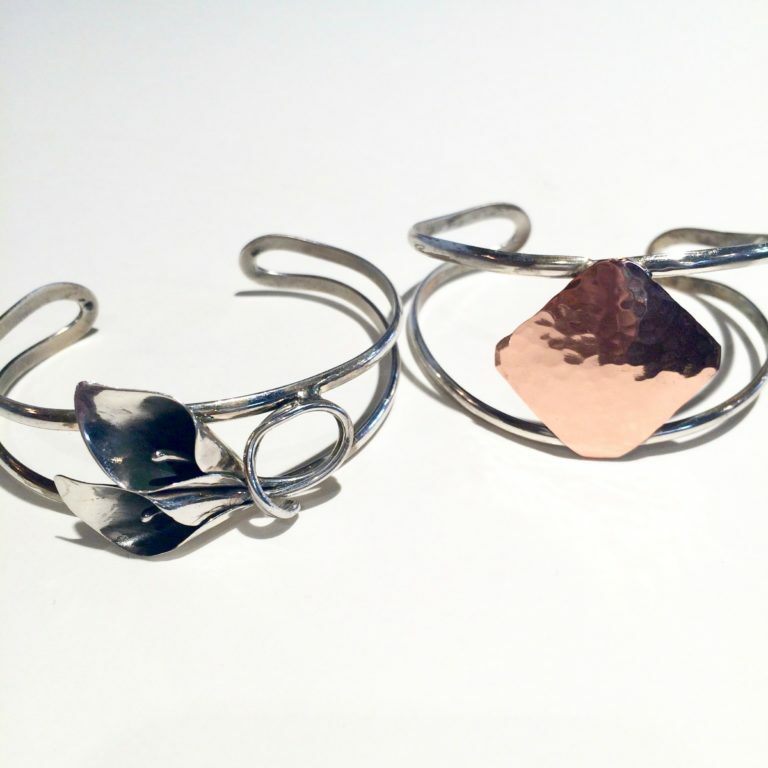 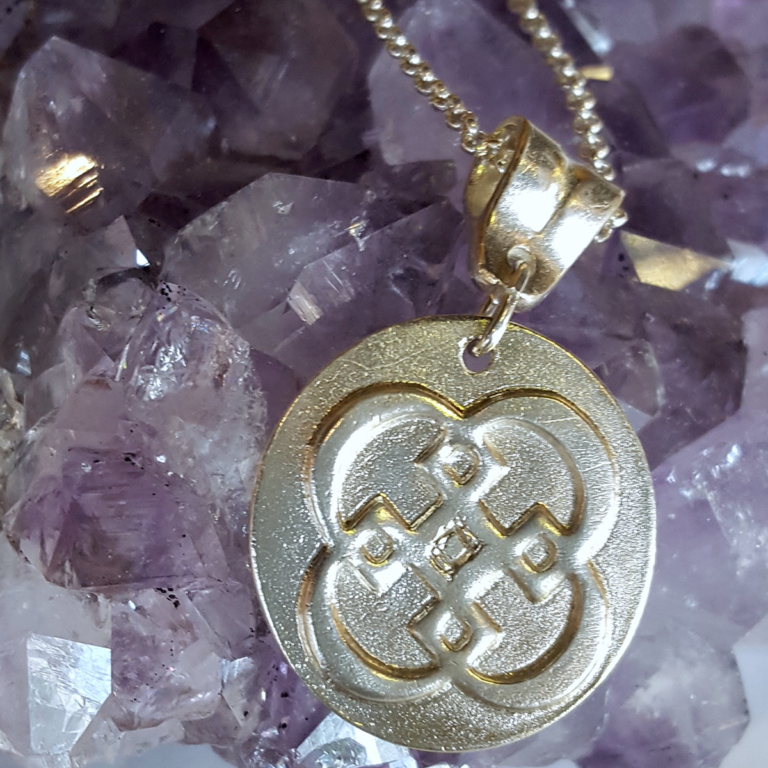 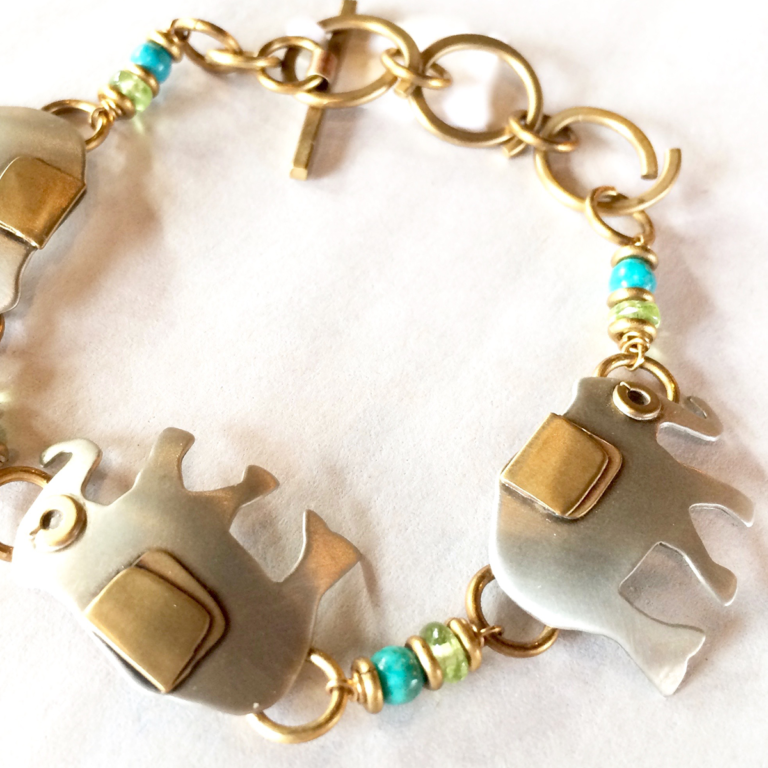 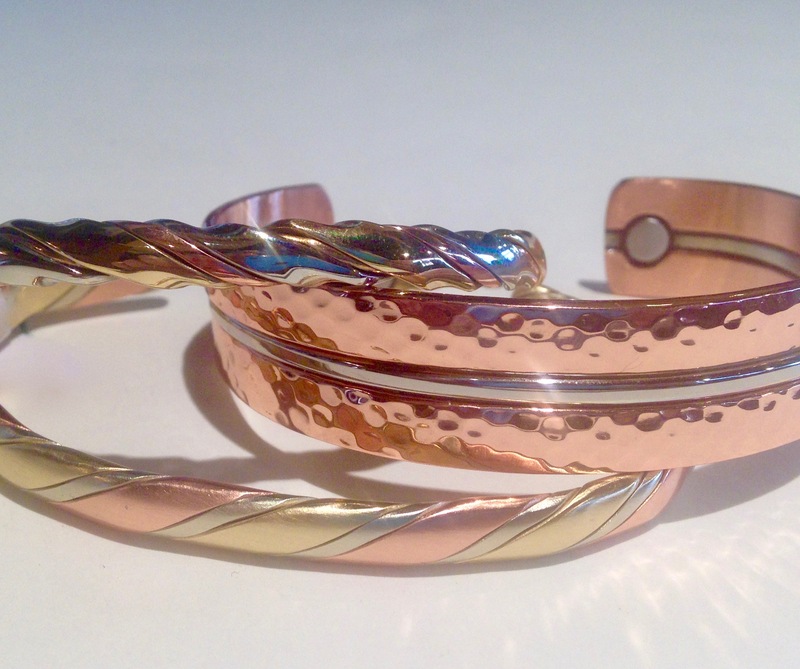 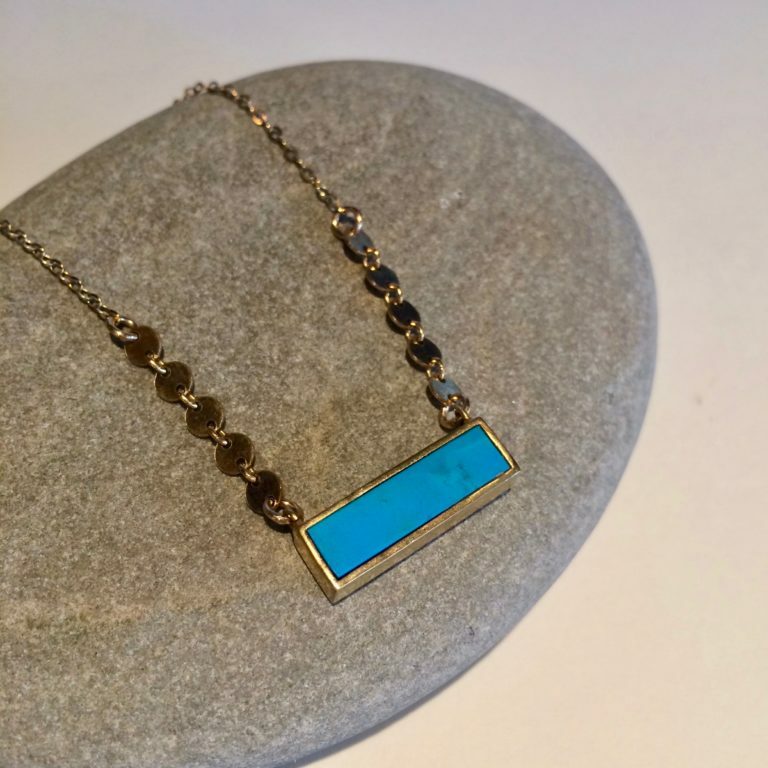 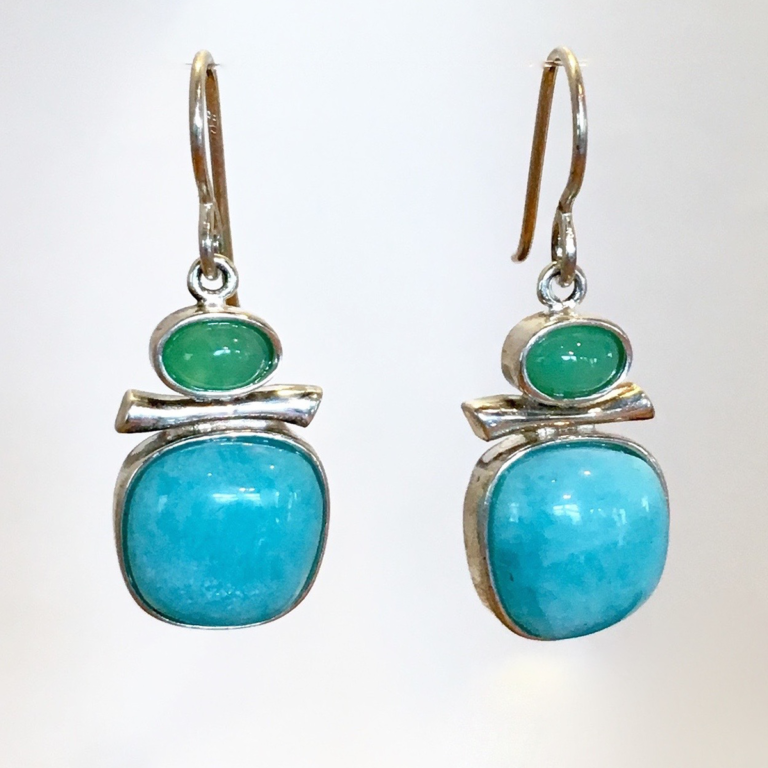 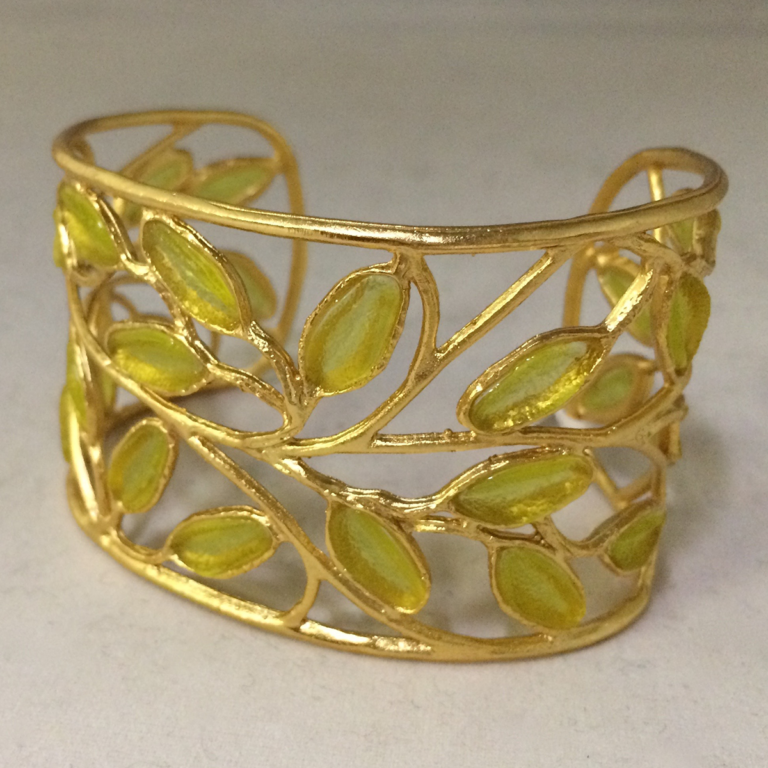 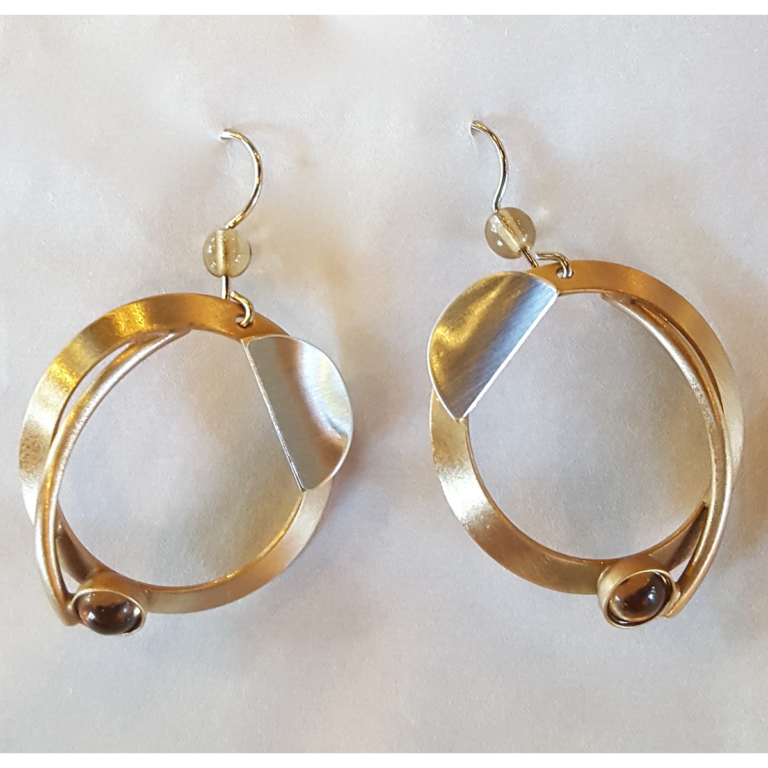 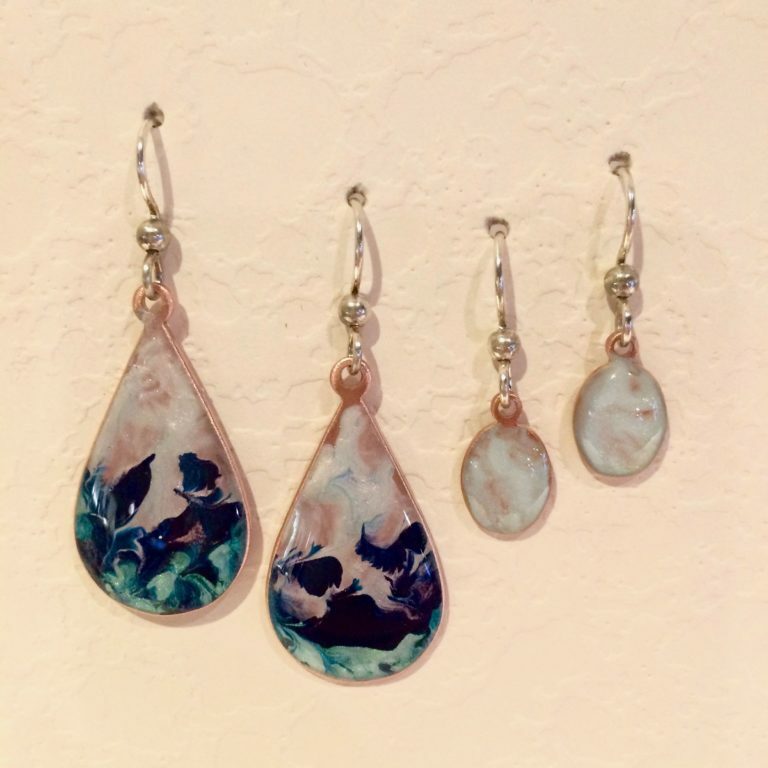 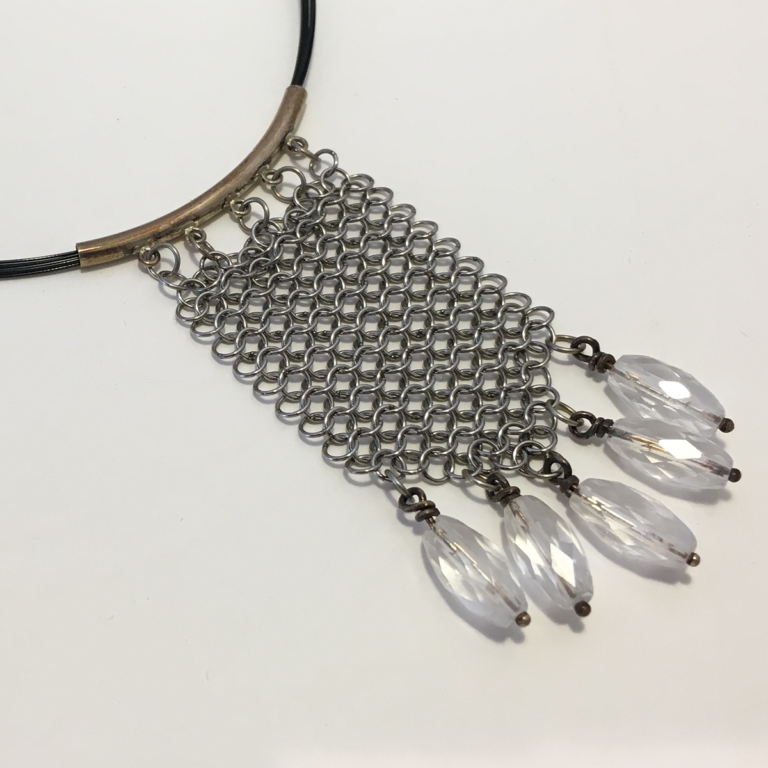 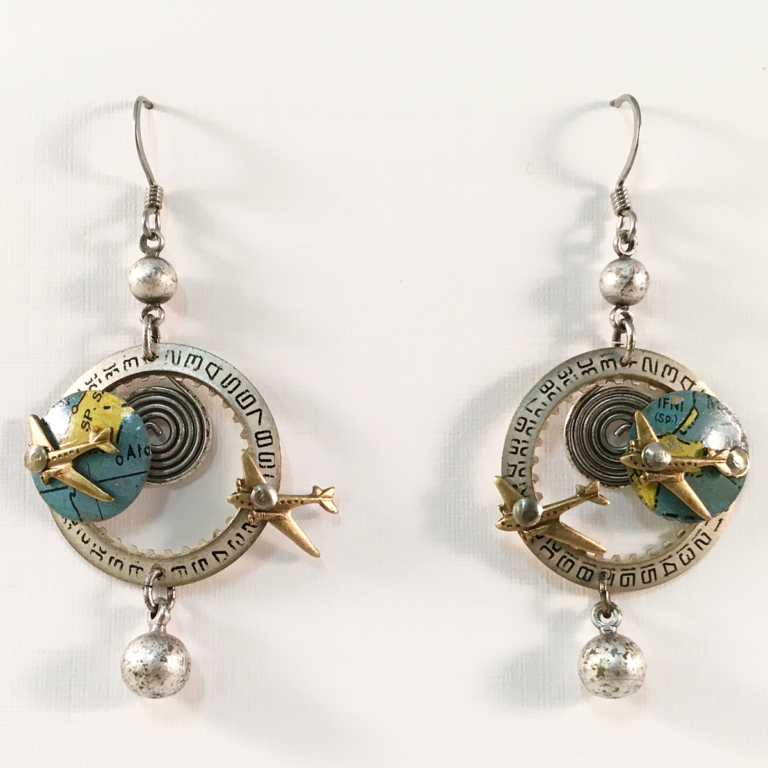 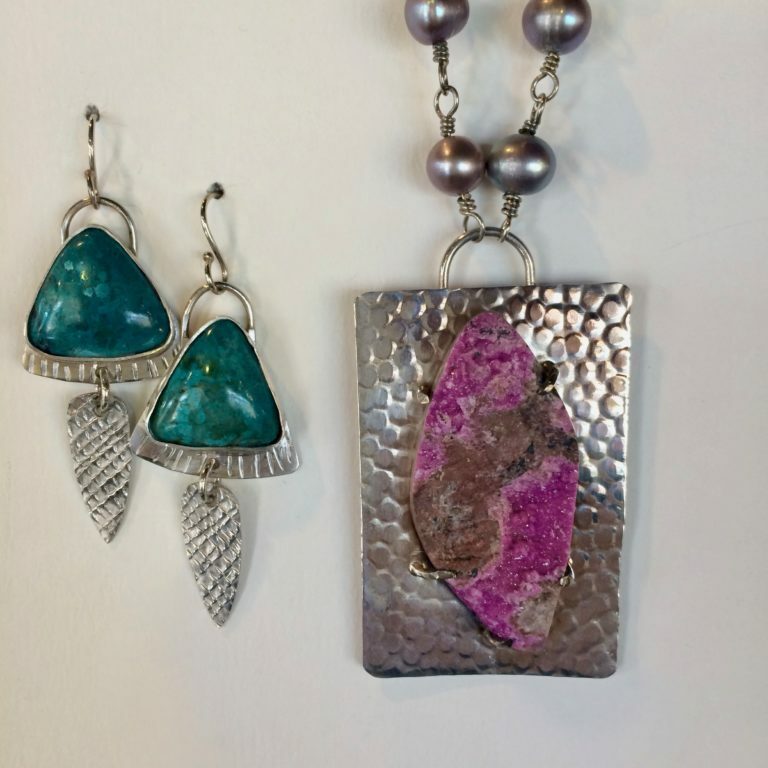 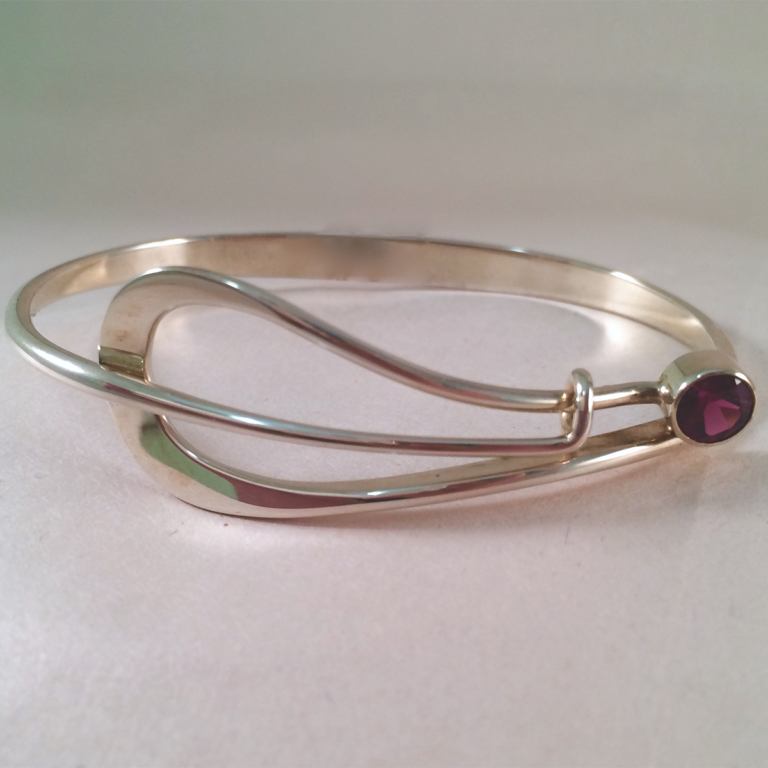 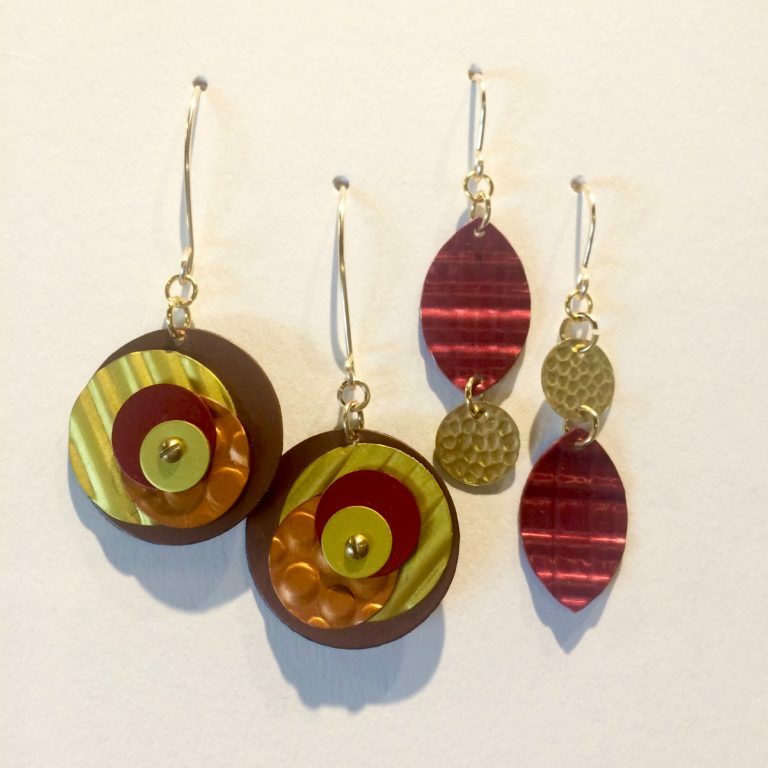 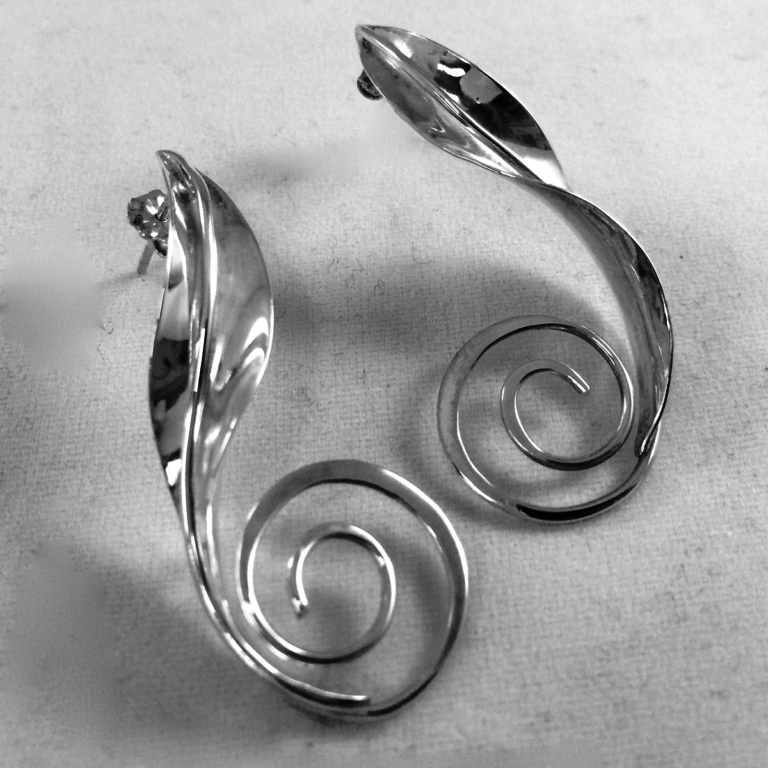 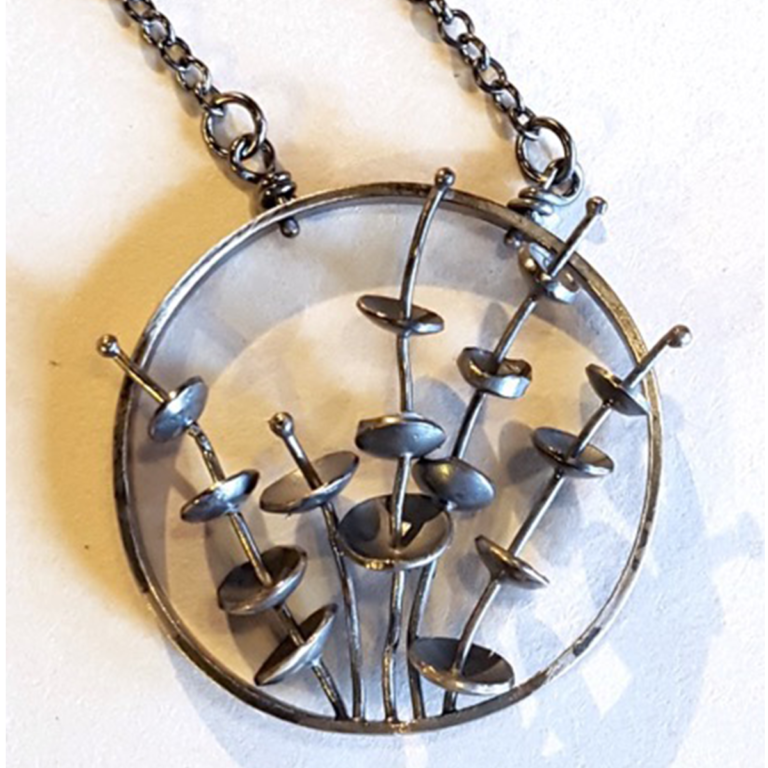 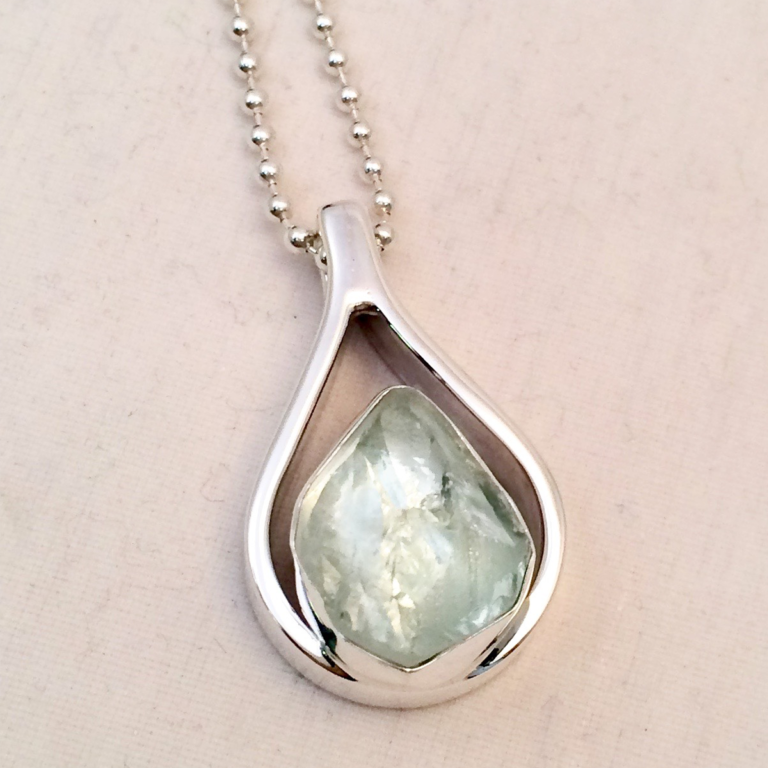 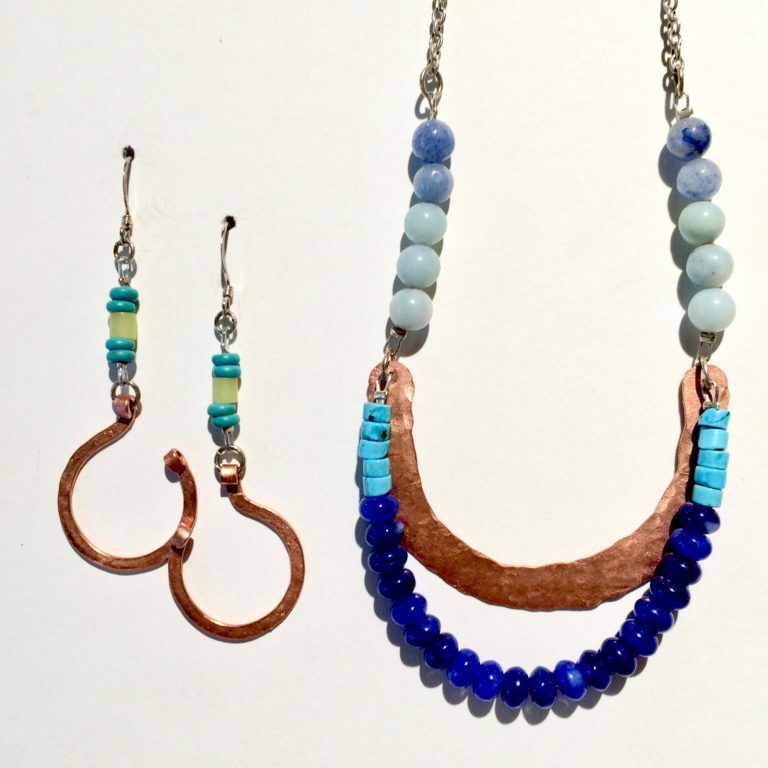 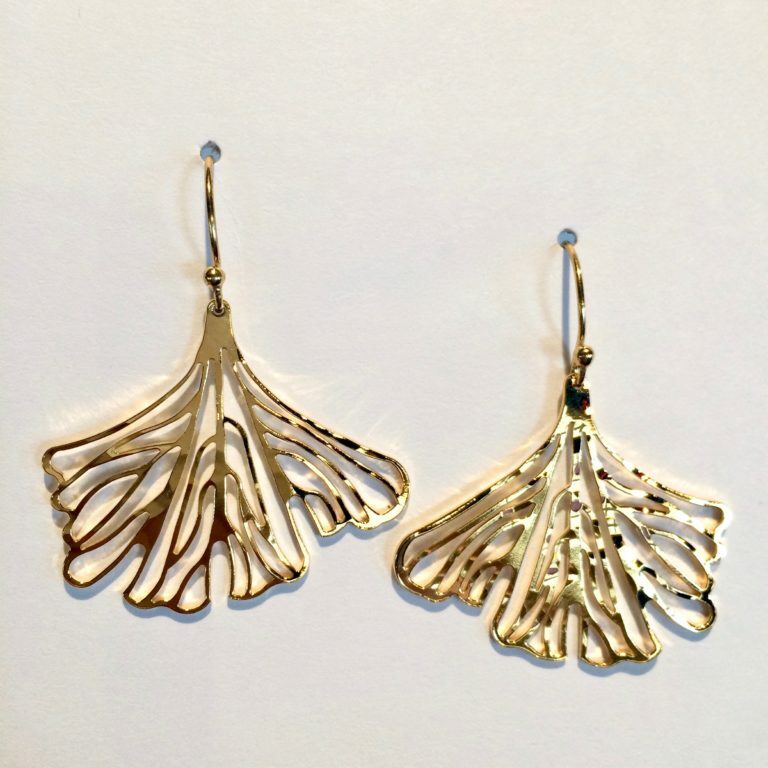 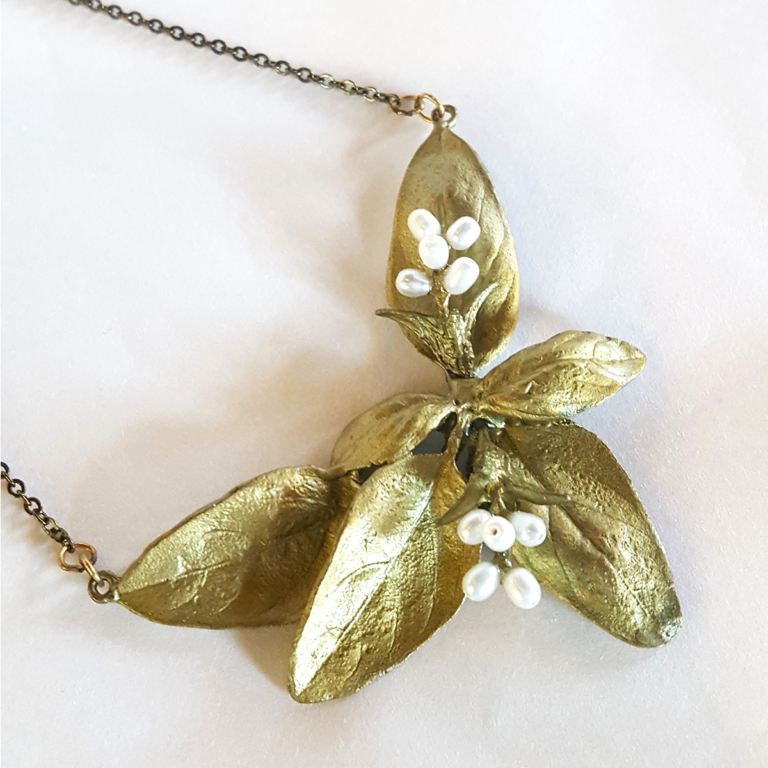 Leslie is self-taught and her work is always evolving as she experiences new metalsmithing techniques and materials.